The following description refers to Extra 330LX aircraft in general. The airframe is built of tig-welded steel-tube construction. Wings, rudder and landing gear are manufactured of composite material. The aircraft is a two seater with the rear seat instrumented for pilot in command. 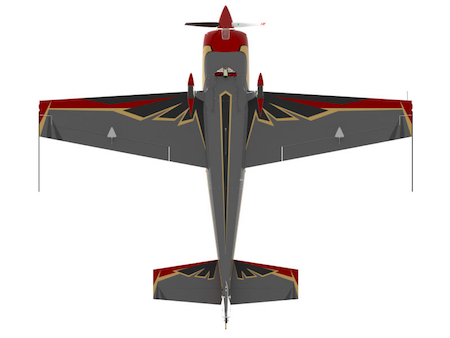 The maximum “G” limits are +/- 10 Gs for aerobatic flight. 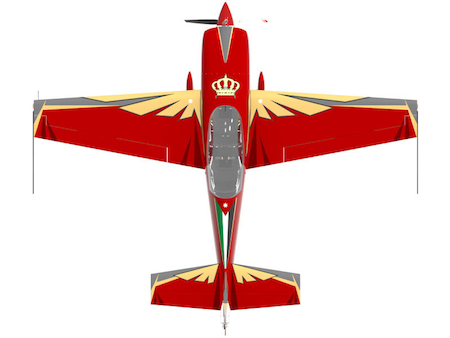 The aircraft is certified in normal and aerobatic category under EASA A.362. Flugplatz Dinslaken46569 Hunxe, Federal Republic of Germany.